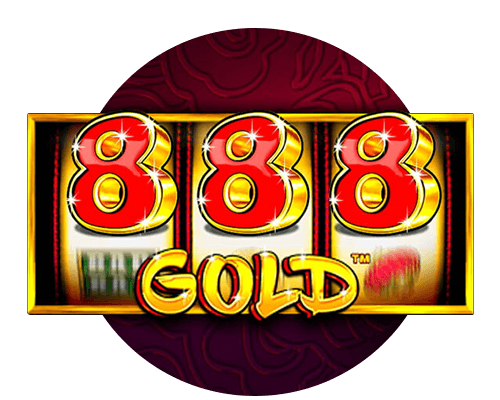 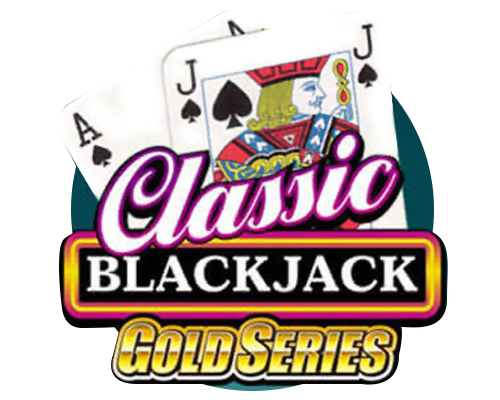 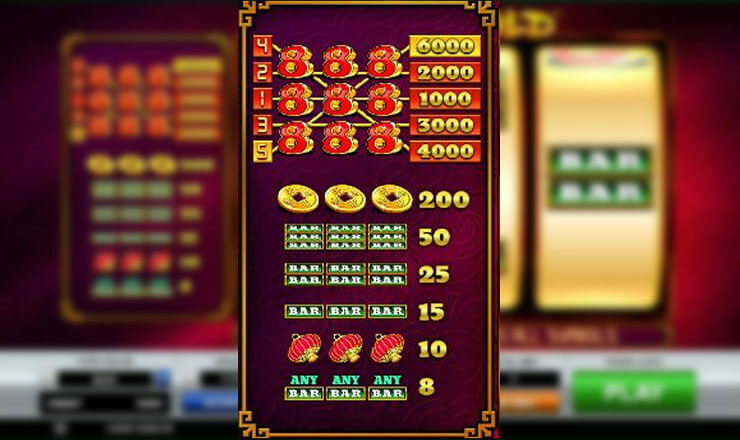 Test if Lady Luck is truly on your side by playing 888 Gold slot. 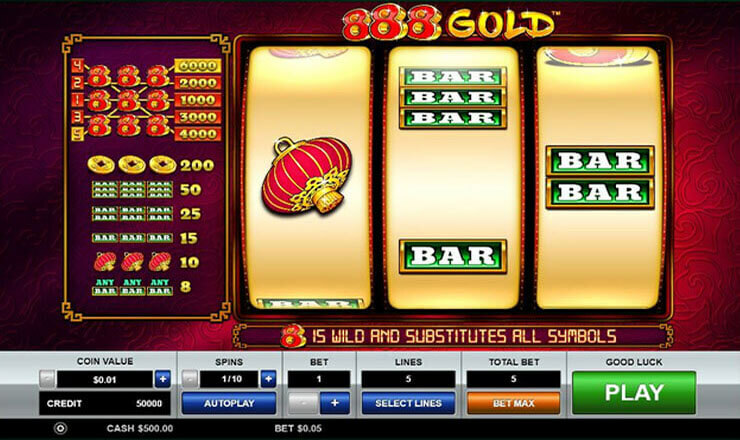 This game by Pragmatic Play features the Chinese lucky number 8. 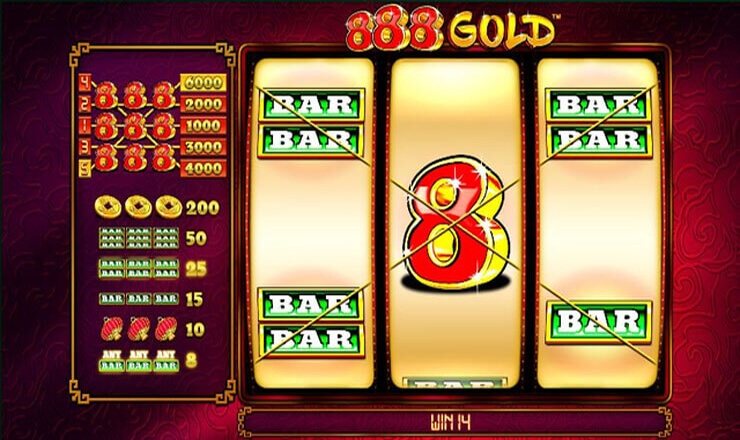 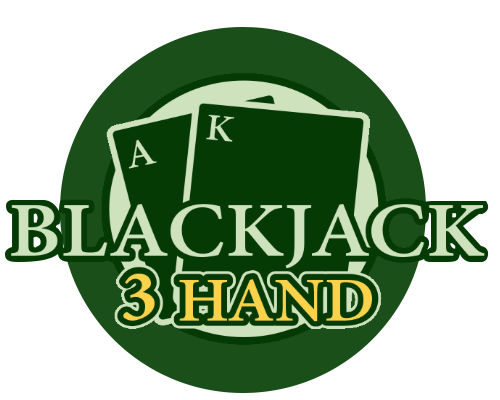 Make your way to riches by chancing upon three of this number on a payline. 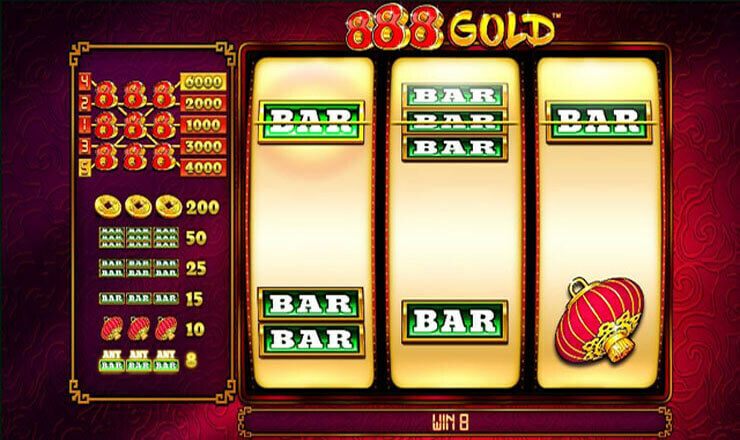 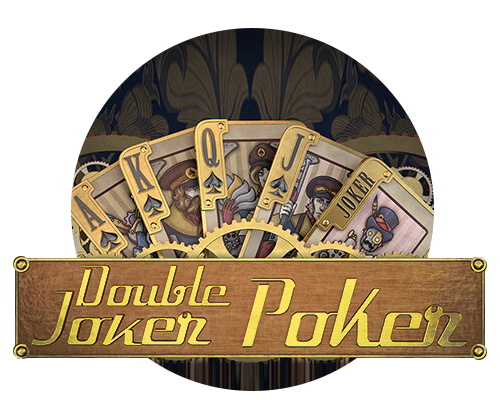 Continually spin the reels to get up to 6,000 coins.